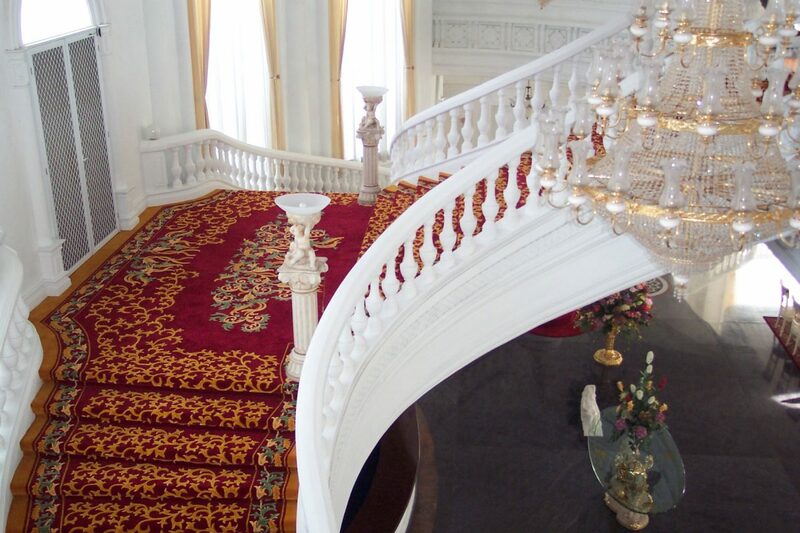 Explore the endless possibilities of rug design with our Costom Made Design Service. Although we stock a diverse of designs and sizes, we encourage our customers to explore their own creativity and commission a unique piece that is perfectly tailored to their personal style. Not all rooms are created equal, certain spaces call for something different – a more tailormade approach. 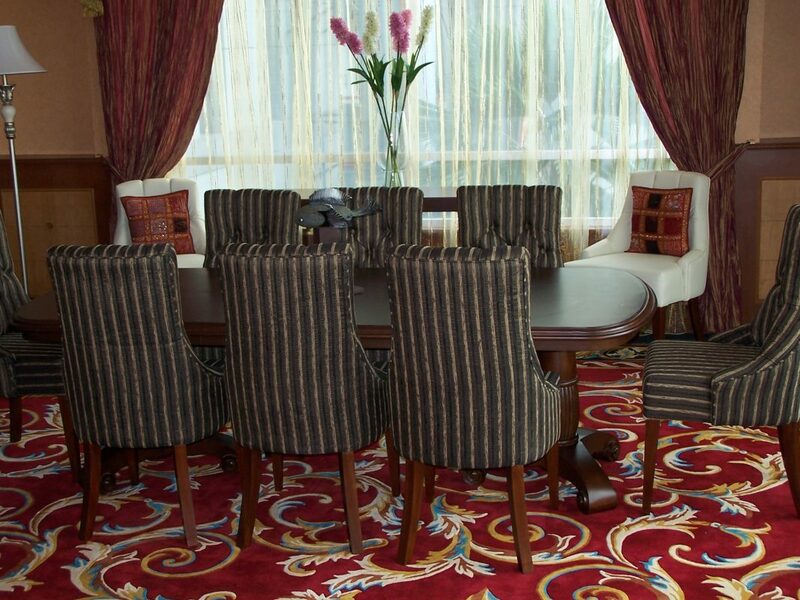 Our extensive catalogue of rugs provide a rich tons of inspiration for customers wanting flex their creative muscle. We can adapt any design to suit your particular requirements. 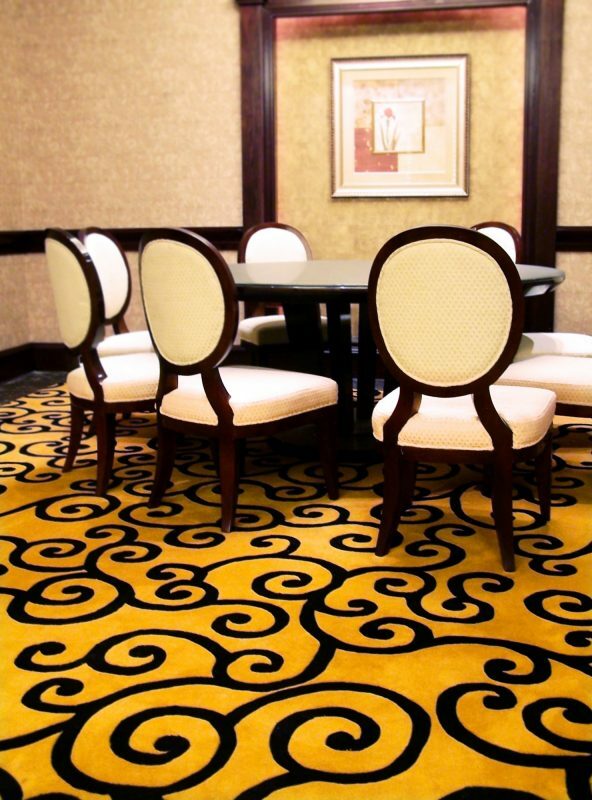 There are many possibilities – colour, shape, size of existing rugs can be altered and patterns up or downscaled – which is why our team will guide you through the process. 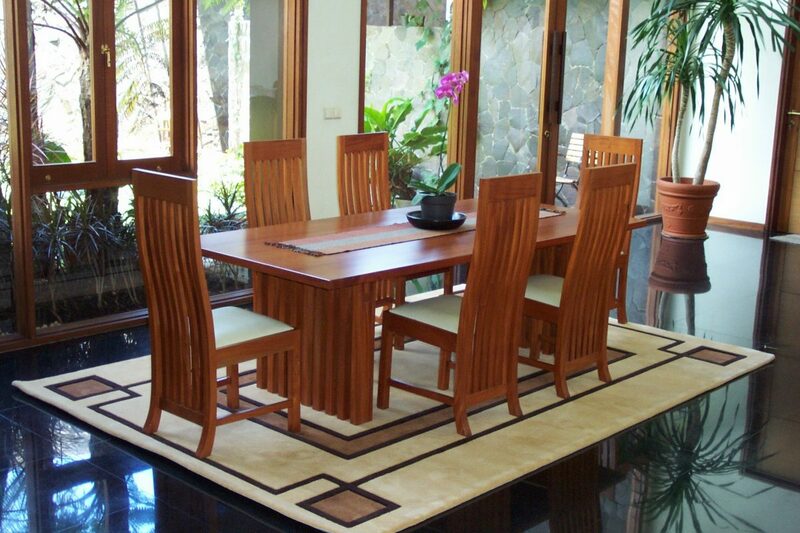 We are Mosque or Masjid carpet producers in Indonesia. 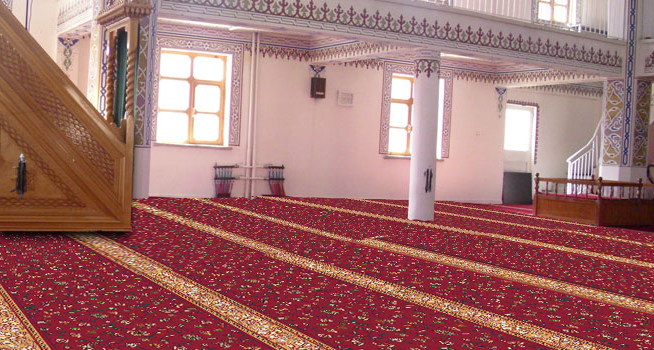 With our large color palette and design catalog, customize special design for your Mosque or Masjid. We offer a large catalog of designs, from very plain designs to extremely detailed designs. 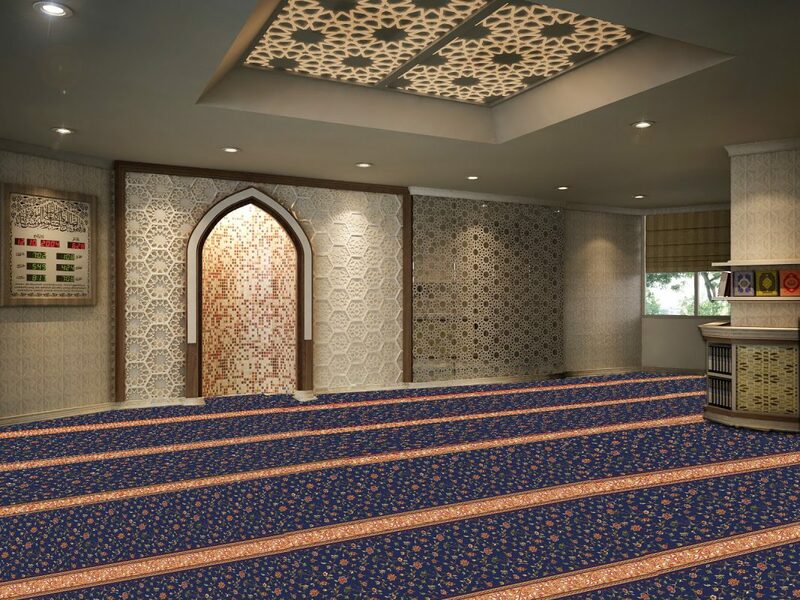 If you are curious about how a design will look in your very own Mosque or Masjid, just send us your Mosque or Masjid photos and we will send you digital artworks for your Mosque or Masjid.